When your patients present with calf pain, do you have a clear understanding of the likely causes and potential differential diagnosis? Do they have any red flags that require urgent medical attention? What other issues besides a calf tear could be causing their calf pain? 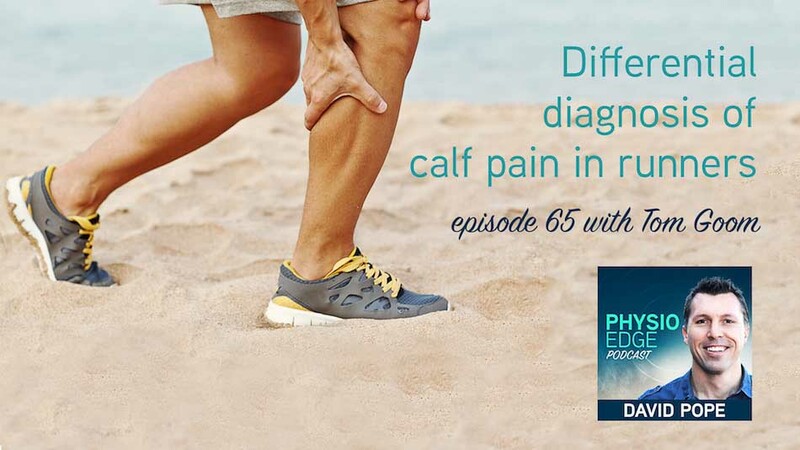 It's time to brush off those diagnostic skills, to understand the types of calf pain you can treat, and which patients you need to refer on immediately. You can download a free handout containing a summary of the podcast info on differential diagnosis, which you can download here.